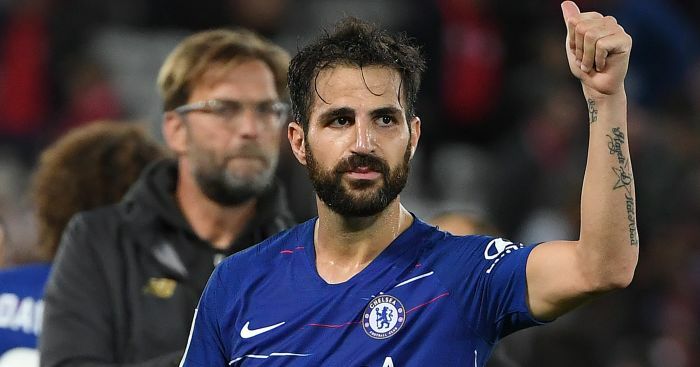 The release clause of a Liverpool midfield target could be raised to €80m, while AC Milan are stepping up their chase for a Chelsea star, according to Monday’s papers. 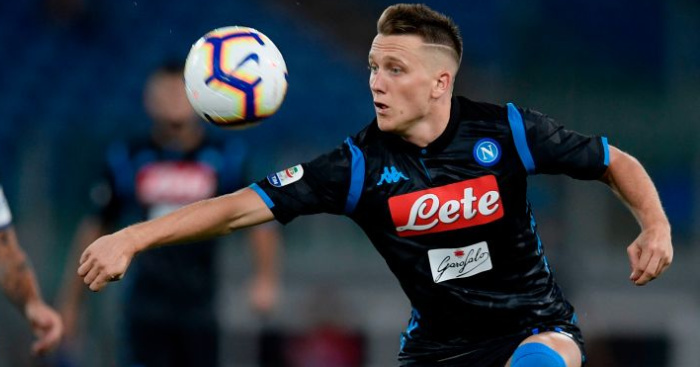 Liverpool midfield target Piotr Zielinski is reportedly looking to sign a new deal with Napoli, as his agents look to rise his release clause. 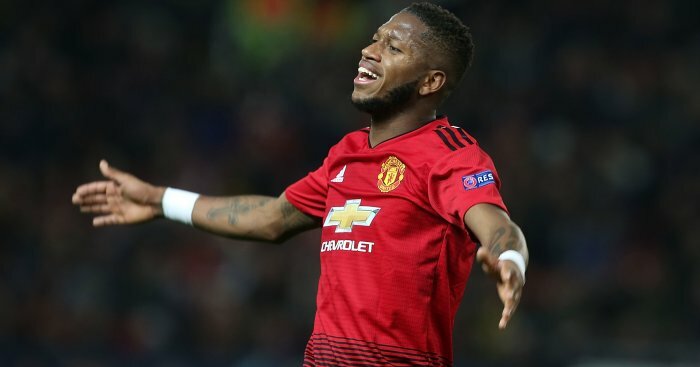 Il Mattino states that while the 24-year-old is willing to extend his deal until the summer of 2023, his agents are in no rush to get the contract signed. 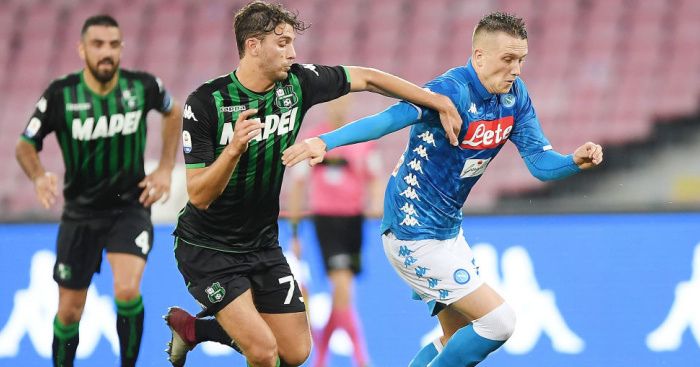 Napoli chairman Aurelio di Laurentiis is keen to remove the current release clause that Zielinski has in his deal, while the player’s entourage want the player to have a release clause of around €80million. 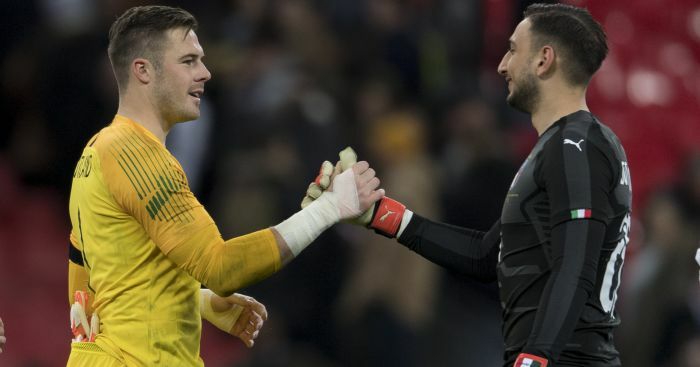 However, that value would appear to be too low for the Naples club as they look to keep hold of one of their prized assets. 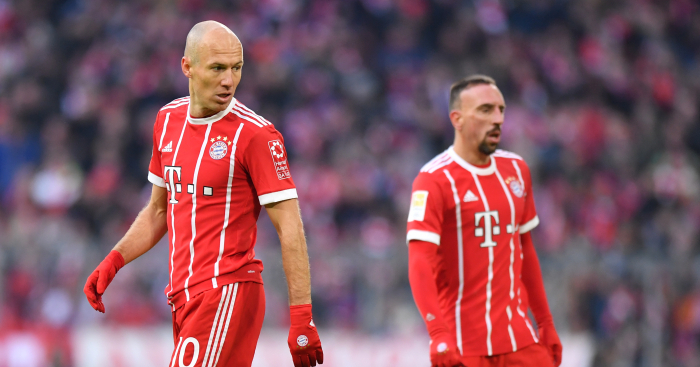 Reds boss Jurgen Klopp is still chasing midfield reinforcements, with James Milner not getting any younger and summer signings Fabinho and Naby Keita still struggling to get to grips with life in the Premier League.